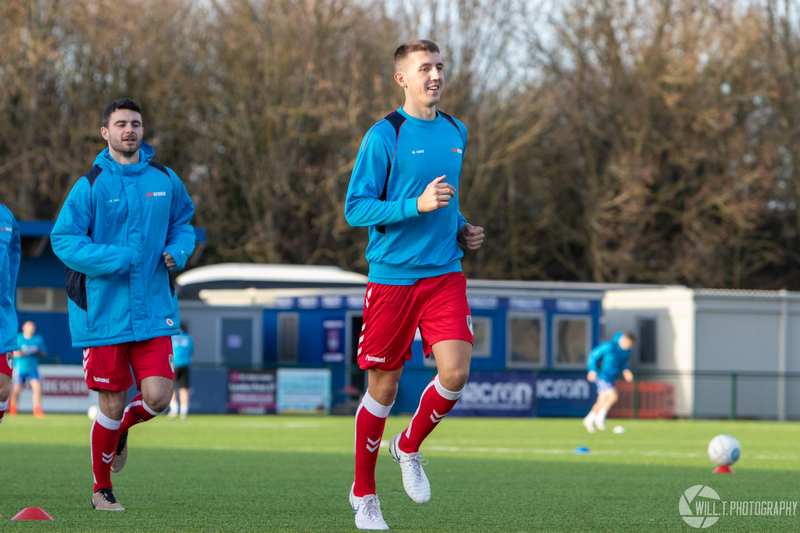 Before Saturday’s game with Slough Town, centre-back Aaron Parsons extended his loan at the Woodspring for the next month from Bristol City, whereas George Dowling is being treated at Ashton Gate for his recent injury. 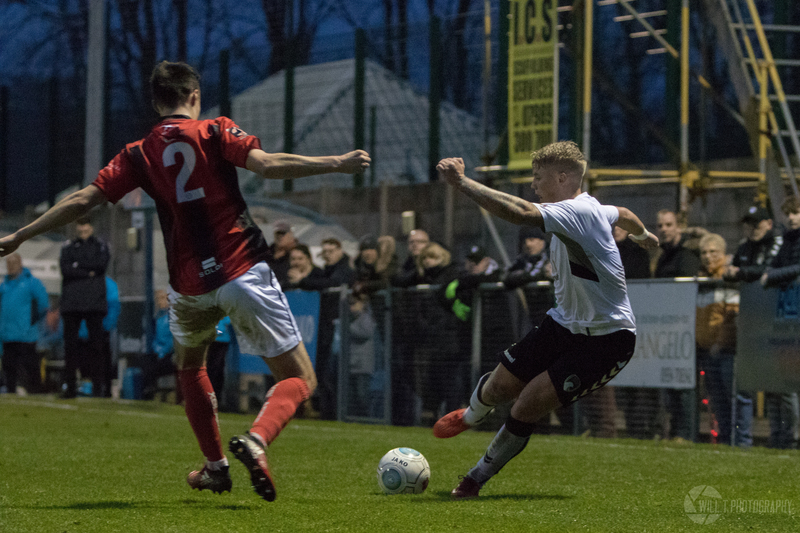 Parsons has currently made eight appearances in his second loan spell of the season under manager Marc McGregor, adding to the two appearances he made in August before suffering injury in a 2 – 1 league loss to Slough Town. In the past three games, the 20 year-old has partnered fellow Bristol City loanee Tom Harrison at the back, with the Seagulls going unbeaten with the pair as defensive partners. George Dowling is currently receiving treatment at Bristol City for an injury he suffered last month during Weston’s 0 – 2 loss against Bath City. 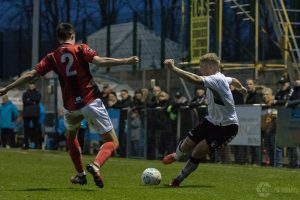 While at the Woodspring, Dowling made three appearances in December. We’re delighted to be keeping Aaron for the next month, and wish George a speedy recovery from his injury.